Writing is first and foremost a form of expression for me. I started journaling when I was a teenager—it was my way of airing the rumbling thoughts in my mind. As I grew up, the daily journals became monthly journals, and they eventually dwindled down to annual entries. Now, I just put down interesting thoughts as and when they come into my mind, it has become a lot easier with technology and easy access to apps for me to store these thoughts quickly. I’ve come to realise the spontaneous thoughts of the moment would become lost if I waited for a dedicated time to put them down, and I don’t want to lose them. I write also because I have stories to tell. In addition to having an unusual childhood growing up in a red-light district in Chinatown in Singapore, and being surrounded by people who had interesting life experiences, I am a curious observer who enjoys putting down my observations in words. I believe everyone has a unique story. I have just published my first book, a creative non-fiction work titled 17A Keong Saik Road. 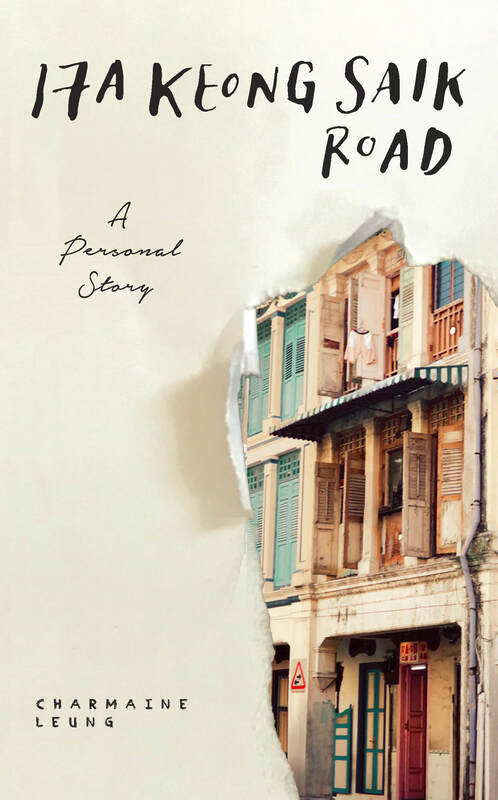 It is a memoir of my childhood growing up in the red-light district, Keong Saik Road, in Singapore, where my mother ran a brothel. I wrote this as an attempt to come to terms with my ignoble identity of being the daughter of a brothel operator—I wanted to be rid of the shame that I had felt growing up, and embrace the past that made me the person I am today. I also wanted to share a part of Singapore history that is not commonly known, and give a voice to the things, and the people, who may have long been forgotten, or left unknown in the past. 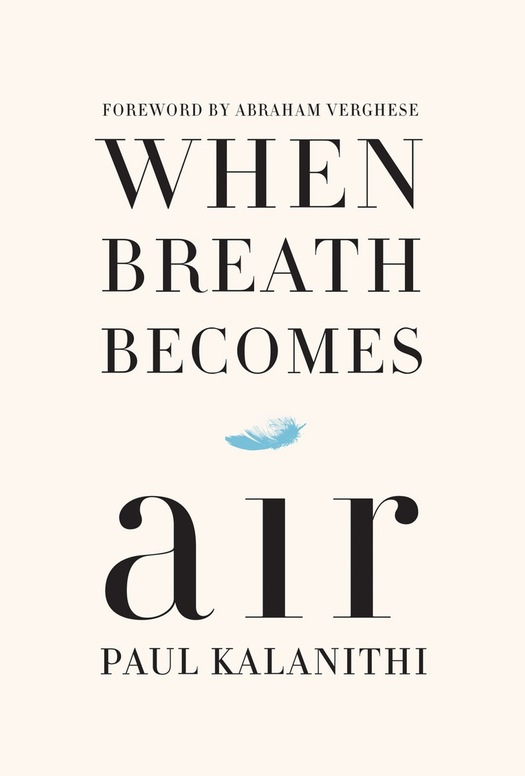 In Paul Kalanithi’s memoir When Breath Becomes Air, we are faced immediately with the bane and challenge of any memoirist – how much do you give away of what you know and how soon? The question gathers a new grave importance when the outcome is a certain death, which in Paul’s story comes about with his diagnosis of terminal lung cancer early in the narrative. Paul, a neurosurgeon, is faced with the question of what he wants to do with his remaining days and he decides to write, to have a baby. He tries to practice medicine too for a while and must accede defeat to his fading body. What does a dying memoirist write about? About death, surely but more importantly what emerges is how a book about dying becomes a book about life and living and meaning. And isn’t that what we are all looking for? Isn’t that the purpose of our every day? Isn’t that our raison d’etre? A search for meaning? Has China really banned Hillary Clinton’s book? Not really. The ban is only effective (not official), according to Time. 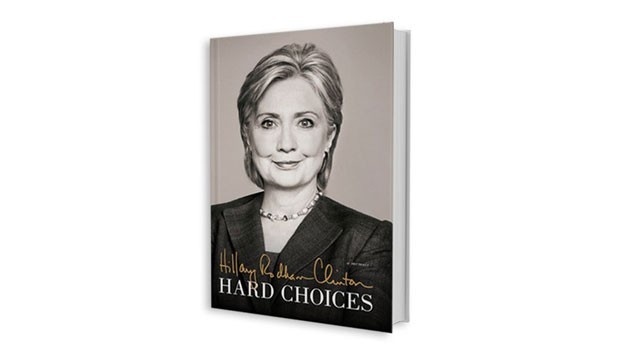 Chinese publishers have declined to distribute Hillary Clinton’s new book, Hard Choices, which includes anecdotes that are critical of Asian superpower, reports the Time magazine. Hillary Clinton’s new memoir, which focuses on her tenure as U.S. secretary of state, will not be sold in mainland China, according to her publisher in an interview with BuzzFeed. Rushdie’s memoir is titled Joseph Anton, after the pseudonym he took from the first names of two of his favorite authors, Conrad and Chekhov.Think Out Loud’s Dave Miller spoke with Rushdie about the book, which chronicles Rushdie’s early life in India as well as the fatwa conflict, at Literary Arts in downtown Portland.